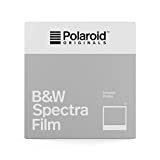 Polaroid Spectra Film is used by Polaroid Image and Polaroid Spectra instant cameras. 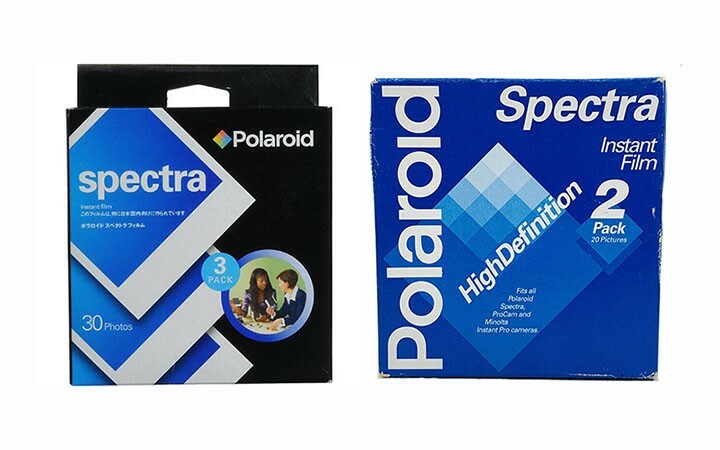 Spectra Film is wider than regular Polaroid Film types like Polaroid 600 and Polaroid SX-70. So you can’t use other types of film of these instant cameras. 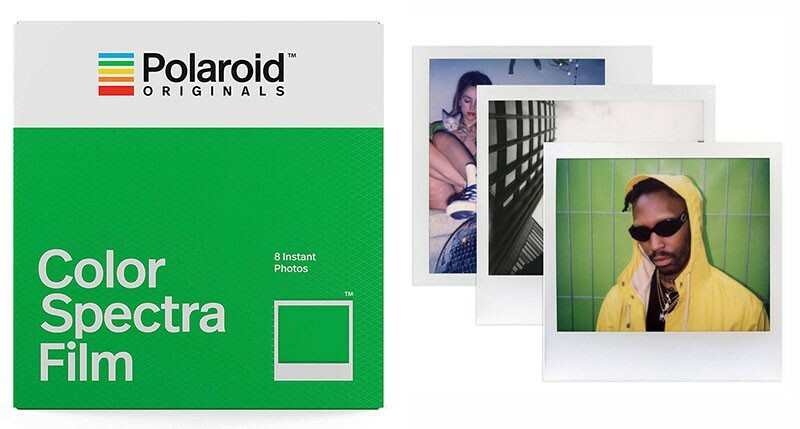 Only Polaroid Originals make this type film packs right now. 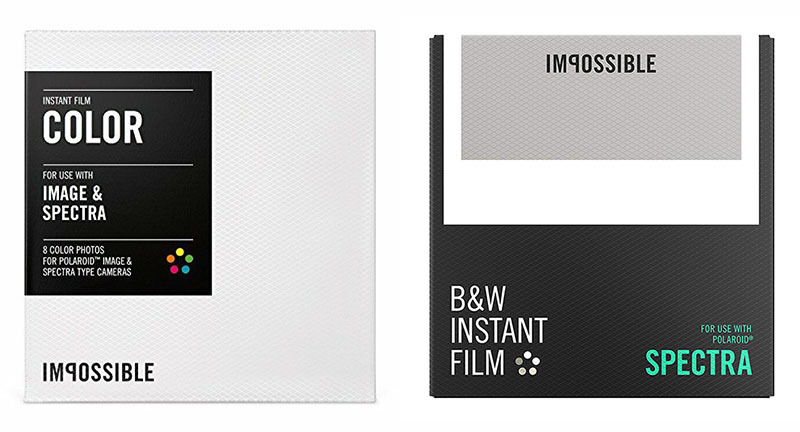 You can get more Color and Black & White film packs. So yes there is a Polaroid Spectra Film shortage. There aren’t too many Spectra Instant Cameras unlike Polaroid 600 cameras and Polaroid SX-70. So making Spectra Film is not exactly profitable for Polaroid Originals or ex Impossible Project. Hopefully they will do another batch of Polaroid Spectra Color film and B & W Film in future. But unfortunately we never know their intentions. Maybe they won’t do it at all pushing Spectra users to buy their new Polaroid Instant camera, Polaroid Originals OneStep 2. From their side it’s profitable for them to mass produce one type of film. So it’s better stockpile Polaroid Spectra Black & White film while stock available. If you have a Spectra instant camera then better buy several packs of Spectra film and keep those for future use. 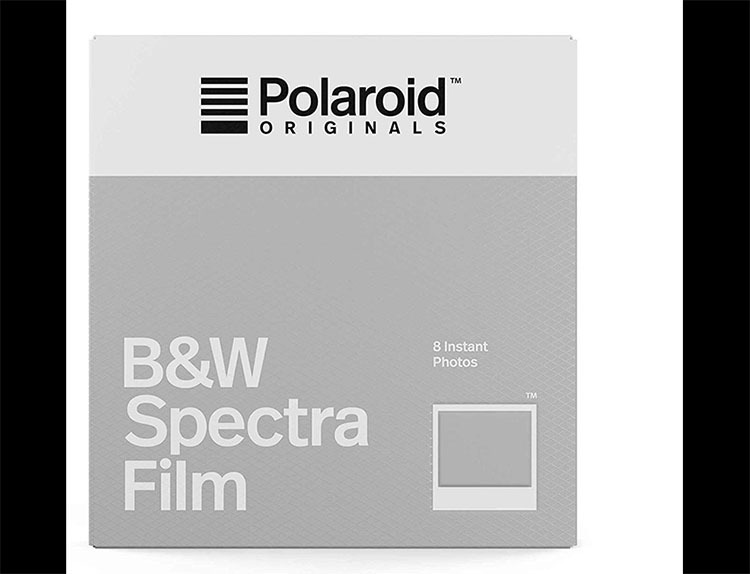 Spectra color film is no longer available and even those B & W film packs are running out. For now you can buy these for good price at Amazon (Check current price above link) and few other online stores. Decades old Polaroid Spectra film packs are still a valuable in some stores and places like ebay. Most of these film packs probably won’t work. After years and years chemicals inside packs must have dried out. Sometimes those will simply give you black prints or won’t work at all. But you can still use Impossible Project Spectra film packs if you can find those. Some old Impossible Project Spectra film packs are also still available in shops. Oldest were made in 2010 and then latest version started production in 2015. The last batch of these produce in 2017 before Impossible Project Co. become Polaroid Originals. Better buying these Spectra Film packs than those old Spectra film packs. These packs have 8 exposures unlike Polaroid packs which had 10. Film ejection issue has been a common issue with new Spectra film packs. There are several reason which would cause this. Sometimes it’s the camera it self. Spectra cameras have too many electronics of a Polaroid of its time. Some of those might be failing. Also there is another known season, Not enough power in battery. Some say Models like Spectra 1200i cameras and a 1200FF never have had this problem. Black Flap on the film cartridge itself, not allowing film to exit the camera. The video below shows you how to fix that issue. Should Buy a Polaroid Spectra Camera ? Today you can find old Polaroid Spectra instant cameras for cheap. But with current film situation it’s not a wise idea to buy those unless you are a Polaroid collector. There is Polaroid Originals OneStep 2 camera if you want a Polaroid or Polaroid Snap if you prefer an instant digital camera. 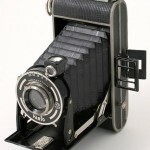 Fujifilm also has good range of analog instant cameras under Instax line. 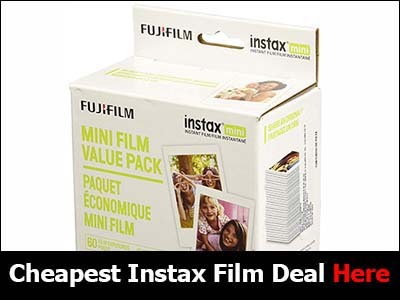 Fujifilm Instax Mini 9, Instax Mini 90 or if you prefer bigger film format then Fujifilm Instax 300 camera is great. None of these cameras are expensive either.